Alas, I sit here post-Christmas, in the midst of the season’s first snow/sleet (affectionately known as sneet), looking back at my work here and life over the past year and I can’t help but think “what a year it’s been!” This year, I made lots of cookies, knocked #1 off my bucket list, had heart surgery that scared the life out of me, embraced a new look, spent an amazing week in Maine, rocked the homemade corn tortilla, and helped build a deck. As I have been doing each year at this time, I now bring you your most visited new posts of the past year (in order below starting with most popular). I hope you are all spending your last few days of this year snuggling up with your families, eating lots of great food, and looking ahead to the new year with clear goals, eyes wide open. Thank you all for a fantastic year. Happy New Year! 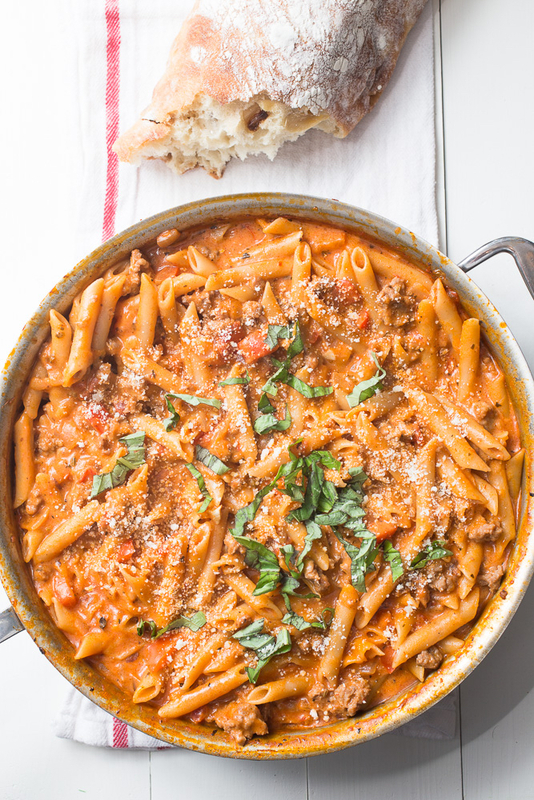 one-pot creamy sausage pasta | This is one of those one-pot meals where you start out wondering how the heck the pasta could every possibly cook in a pool of majorly diluted marinara sauce and then you end up licking the bowl clean. This was also one of my most pinned recipes of the year and for good reasons: it’s easy, quick, and utterly fantastic. 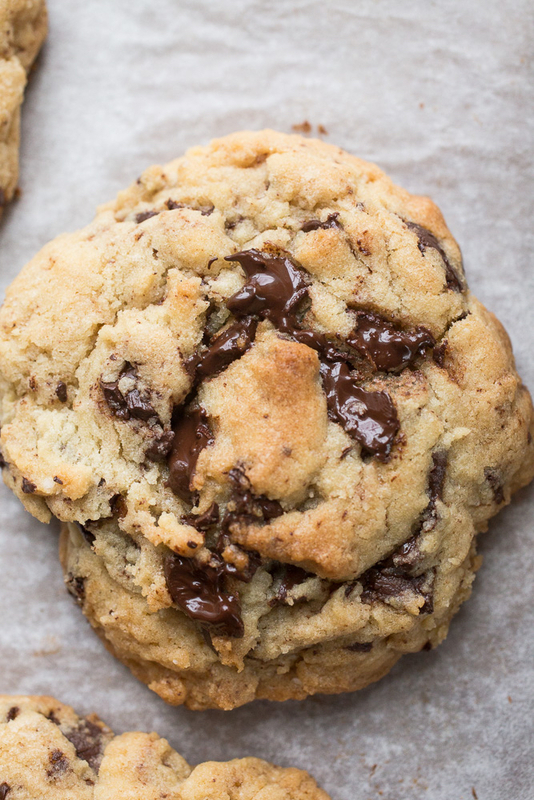 levain copycat giant dark chocolate chunk cookies | This recipe is a copycat version from the famed NYC-based Levain bakery. In my opinion, basically anything worthy of succeeding in NYC is worthy of going in my stomach. 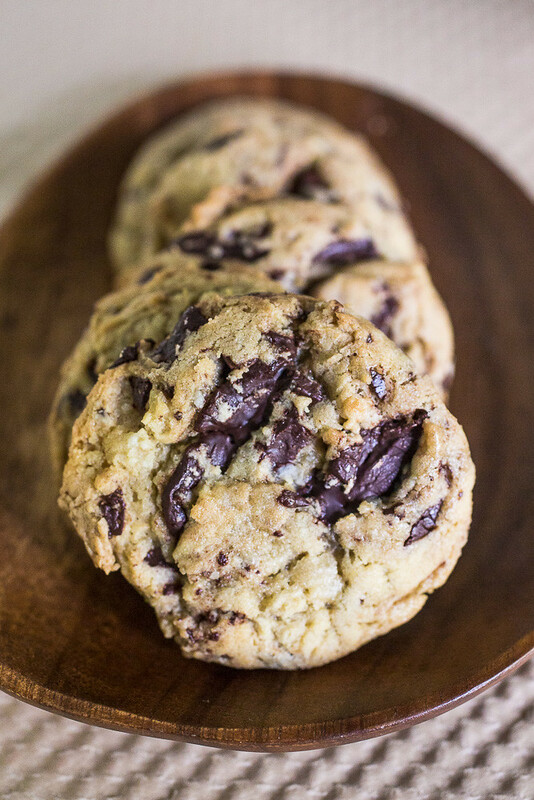 These cookies are the combination of puddles of melted dark chocolate chunks, crisp exteriors, soft interiors, and a hint of richness from a higher brown:white sugar ratio. They are so, so, so great. dark chocolate ganache cake | You guys sure do know your cake so it’s no surprise to me that this one would be one of your top faves of the year. 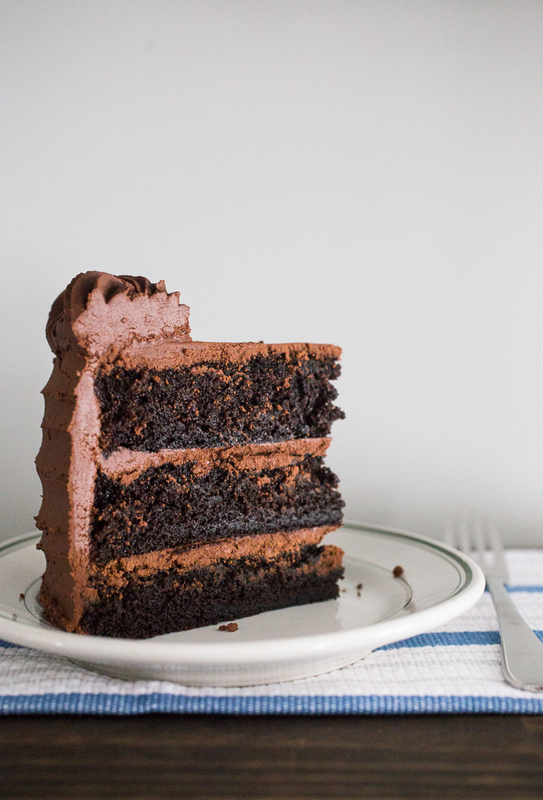 Layers of super fudgy brownie-like layers (see also: fudgy choco-peanut butter cake) with the simplest of whipped ganache frostings make this cake as outstanding as it could possibly be. marriage counseling cookies | Oh what a little bit of flaky sea salt can do to transform a chocolate chip cookie into a shining star! Layers of dark chocolate and flecks of that magical salt swirl throughout these babies, leaving them so perfect they have solved our age-old argument about whose favorite cookie is better: this one just wins. 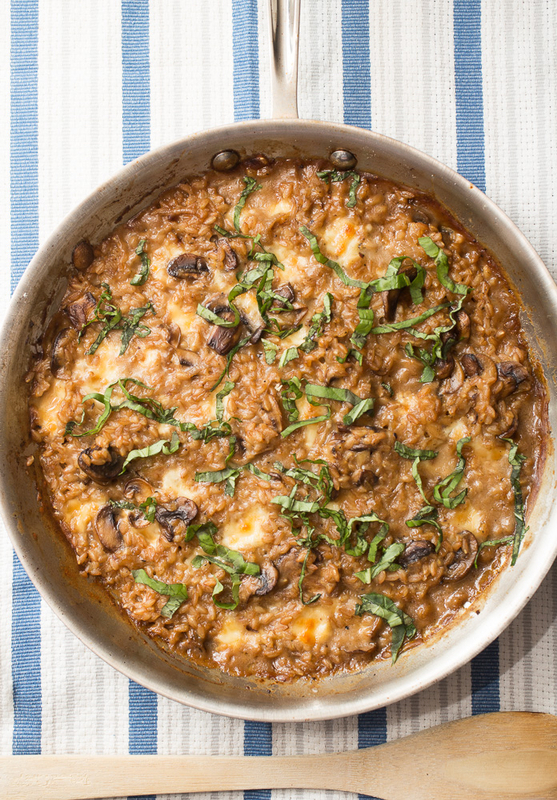 mushroom marsala farro bake | In this two-pot dish, hearty, nutty, and healthy farro ends up like a no-fuss risotto as it soaks up a creamy mushroom-marsala-rosemary sauce and then bakes off beautifully with a handful of parmesan and mozzarella cheeses. 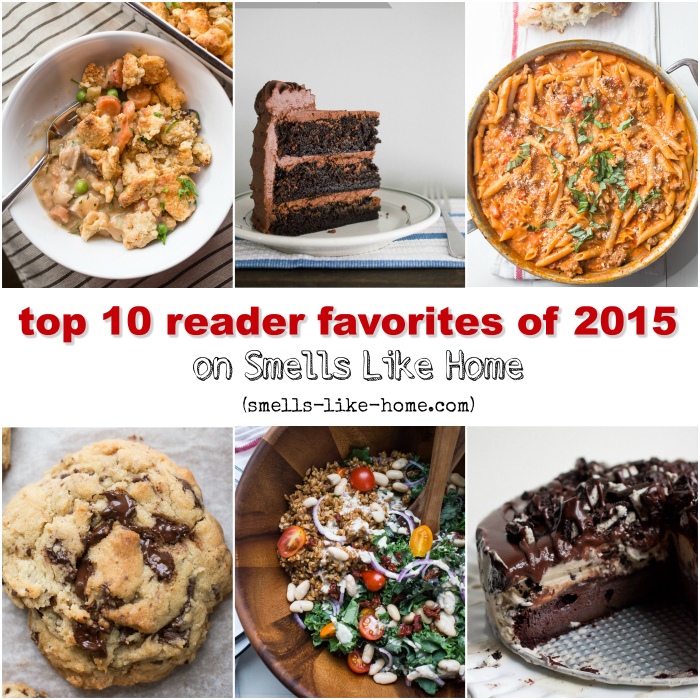 You guys clearly loved this one as much as we did this year and I’m so excited to see it on this list! 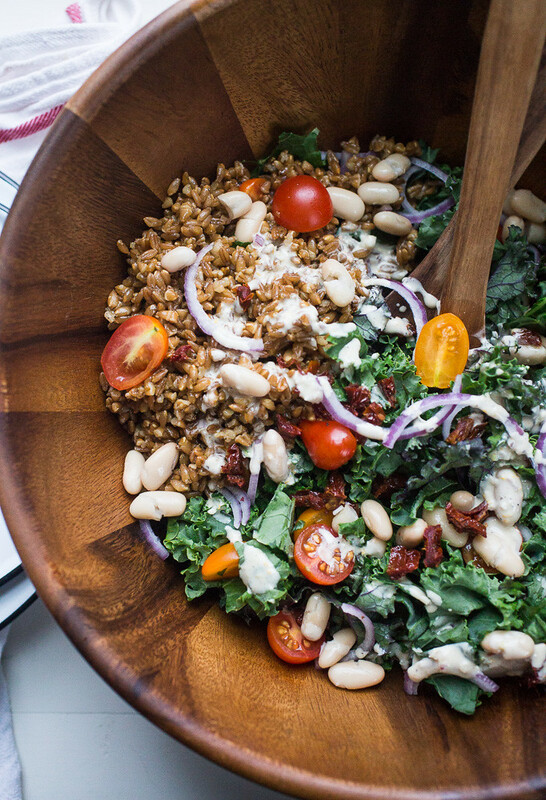 kale white bean farro salad | Am I starting to see a trend here with farro meals because you guys were spot-on with this recipe too! Beefing up a plain leafy salad with fiber-rich farro and protein-rich white beans made this meatless and vegan meal one of our favorites of this year as well. The kale is tossed and softened with an amazing lemon-tahini vinaigrette, leaving you truly satisfied and wishing there were leftovers for lunches. 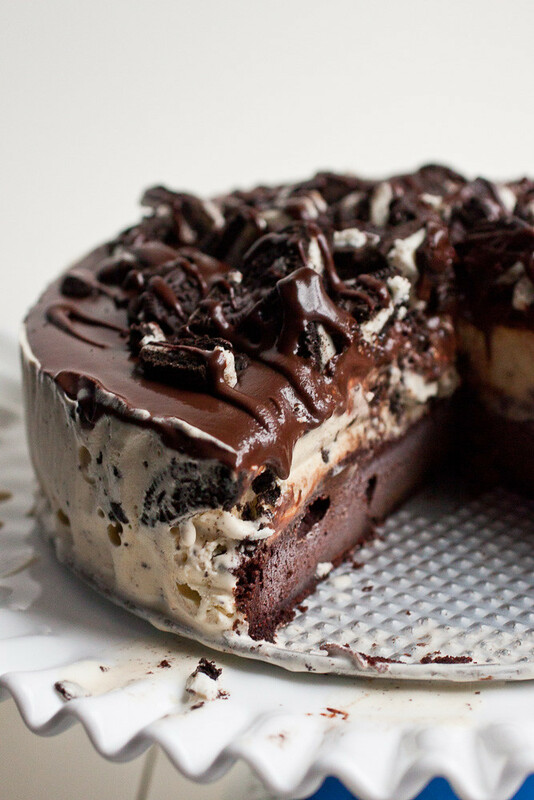 peanut butter cookies and cream ice cream cake | Thanks to all of you for overlooking my slacker tendencies and embracing this mind-blowing ice cream cake a whole year after I actually made it. It may have taken me a year to write that post but it took less than a few days for the cake itself to disappear. And for good reason: peanut butter cookies and cream. with cake. and hot fudge. and more oreos. Need I say more? espresso dulce de leche brownies | Yes. Yes. Yes. Dark. Fudgy. Sweet. Perfect. 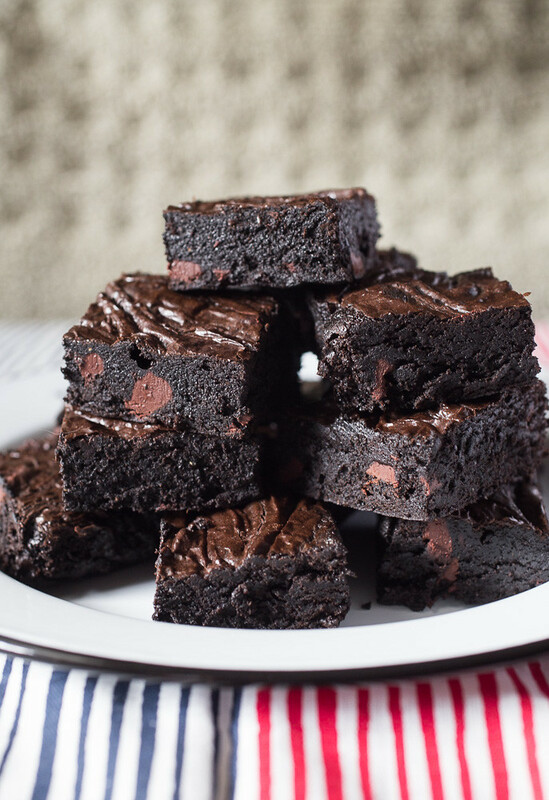 This was one of your faves for the same reason it was one of mine: one can never have enough brownies in one’s life. 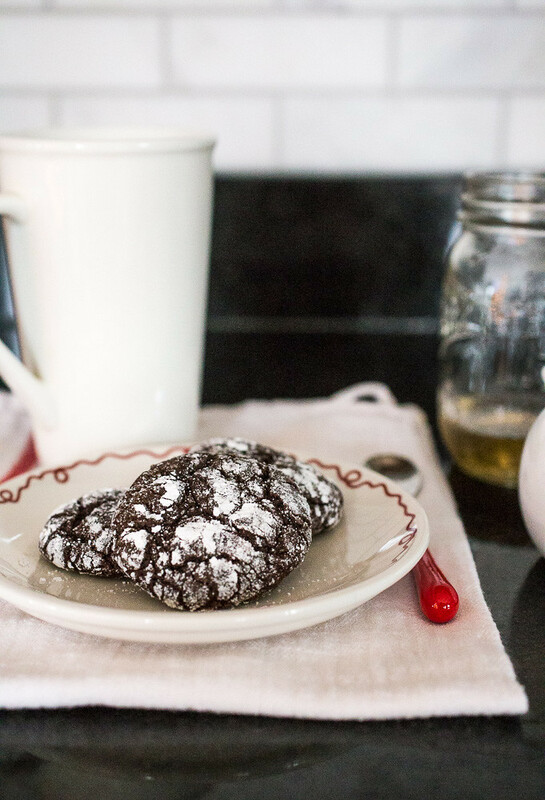 chocolate crinkle cookies | The third and final cookie on your favorites list this year, these chocolate crinkles should not be relegated to being Christmas cookies. They’re just fine – excellent, even! – at any time of the year. 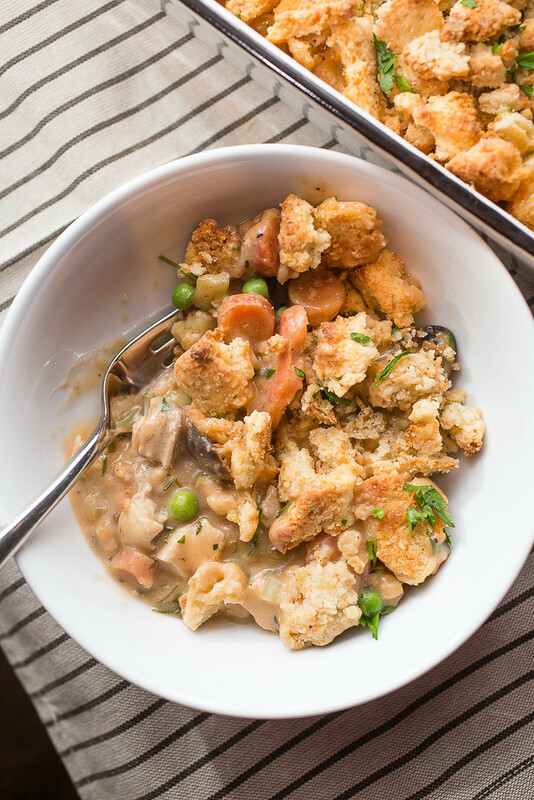 With their chewy deep chocolate centers and crackly sugar exteriors, they easily became one of your faves of 2015.
chicken pot pie with savory crumble topping | While only posted in November, this pot pie for a crowd quickly became one of your faves of 2015 and was coincidentally my top Instagram post of the year, too. With an almost obscene amount of crumbs set atop homey, thick, and stewy chicken and vegetable filling, you guys sure do know good food. I would love to hear what you guys want to see here next year – please let me know in the comments below or by email.